Sewing outerwear is something I usually enjoy. I love the fabrics, easing sleeves, pressing wool, but it rarely seems to work out. 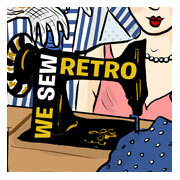 These last two experiences left me in a despondent sewing slump for a couple of months. After throwing away three unfinished jackets earlier this year, I knuckled down and started making the Burda Herringbone jacket. It was a birthday present to myself. This jacket has been on my to sew list since it was released, i.e. 2 years ago. 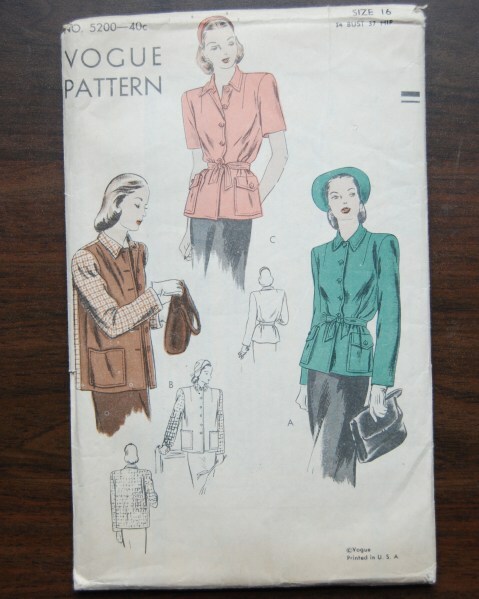 I purchased the pattern right away, after I rekindled the fires of sewing. I’ve always had it in the back of my mind when fabric shopping though I could never find the right wool. I wanted to get it perfect, I wanted it to be so so right. I settled on this puppytooth wool from A-Z fabrics on Goldhawk Road. The lining is an incredible dark aubergine colour and has been surprisingly easy to handle, not at all like the Liberty silk satin I’ve locked horns with in the past. However it didn’t go as planned. 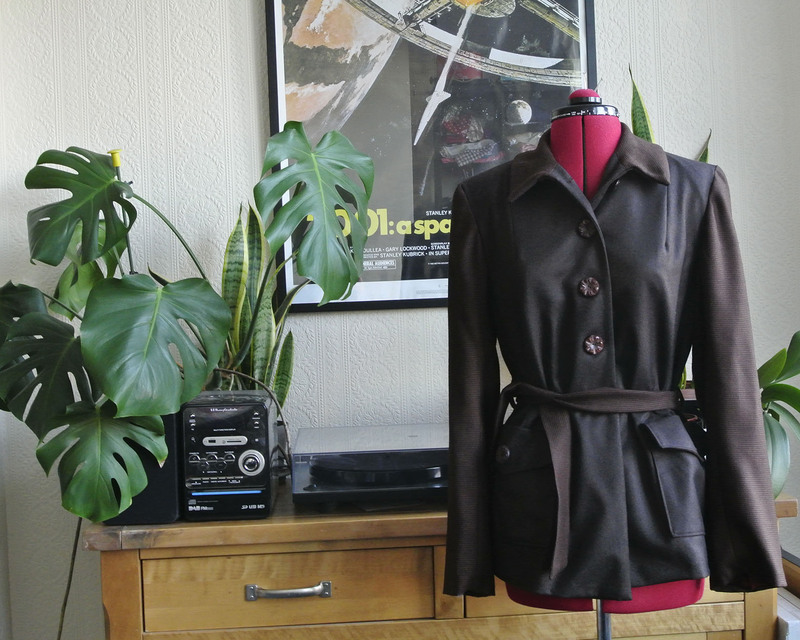 Burda jackets I’ve made in the past have fit perfectly, however this one was too big. 80s big. I should have made a size smaller, but then I also should have made a muslin if we’re using hindsight. I tried my hardest to take it in, to remedy the situation, but it’s not going to happen. It sat on my dressform for at least six months whilst I pondered this jacket. The armholes needed raising dramatically, and whilst I can get the body to fit well, I’m never going to fix those armholes well. Muslin lesson learnt. Almost. Looks fine on the dressform, looks awful on a human body. Jacket two. My Victoria jacket is lovely, but not practical for autumn. In a desperate bid to use up some old fabric and get warm, I made up Vogue 5200. I saw this as a wearable muslin, as I used up some brown wool in my stash. I usually don’t buy brown fabric, however this was bought in a very dark shop and I genuinely thought it was black. I had enough to cover the bodice pieces, but had to use a contrasting wool for the sleeves and collar. Another brown wool I had bought and surprisingly never used. I hoped I would very casually pull of that 1940s men’s jacket look (as shown in view B), but ultimately it’s brown and I hate wearing brown and I’m never going to wear it. I’m keeping it, because I quite like that shape and I think with a bit of tweaking it could be a winner, but in a different fabric. The buttons are vintage flower shaped monstrosities that don’t go with anything, least of all this jacket. So I resorted to wearing the same jacket I’ve had for seven years. Bloody jackets. 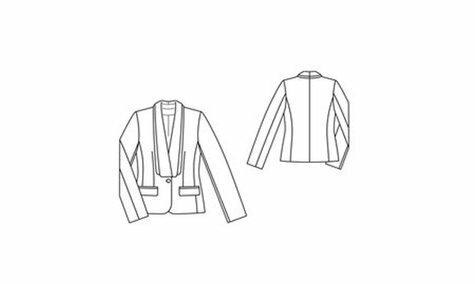 Ahw..thanks for sharing your woes – I had my eye on that Burda jacket, and now I know. It does look rally good on the form! Hope you get your jacket groove back, they’re so good when they work. I’m sure you’ll get there in the end, I do think of jackets as one of the hardest tings to make because the fit is so important, I’m in the middle of my first, so watch this space! Good luck! Can’t wait to see it. I love that Burdastyle jacket and it looks great on the form. I hope too that you get your will to sew jackets back! 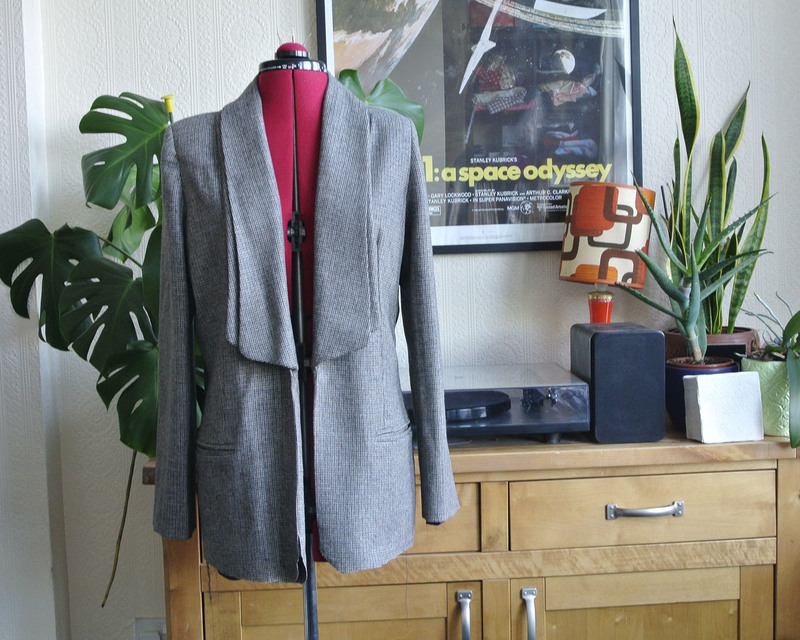 I’ve had that Burda Jacket on my must sew list for years too… Your version looks beautiful, what a bummer it is too big. Thanks for your comment on my blog – I’d love to meet up when I’m back in London in a month!